Multi-channel publishing company North East Times has welcomed two key appointments as part of its recent expansion strategy. Rachael Laschke (pictured left) has joined the Gosforth-based company as business development director while journalist Dan Sheridan (pictured right) has strengthened the editorial team. Rachael has more than 14 years’ experience in media and publishing and previously worked as a senior business development manager at BQ Magazine, where she developed and led a range of commercial publishing and media initiatives across the North of England and Scotland. In a newly created role for North East Times, Rachael will support the growth and development of the key client base while initiating and implementing new product ideas in print, digital and business events across the region. Dan Sheridan is a highly experienced journalist and editor who specialises in business and sports writing. His bylines have appeared in The Guardian, FourFourTwo and he was previously the Managing Editor in Newcastle United’s media office. Dan recently returned to his hometown from New Zealand where he was News Editor for SunLive, the country’s largest independent news website. As well as leading on North East Times’ sports content, Dan will support editor Alison Cowie on a range of writing and editing assignments. 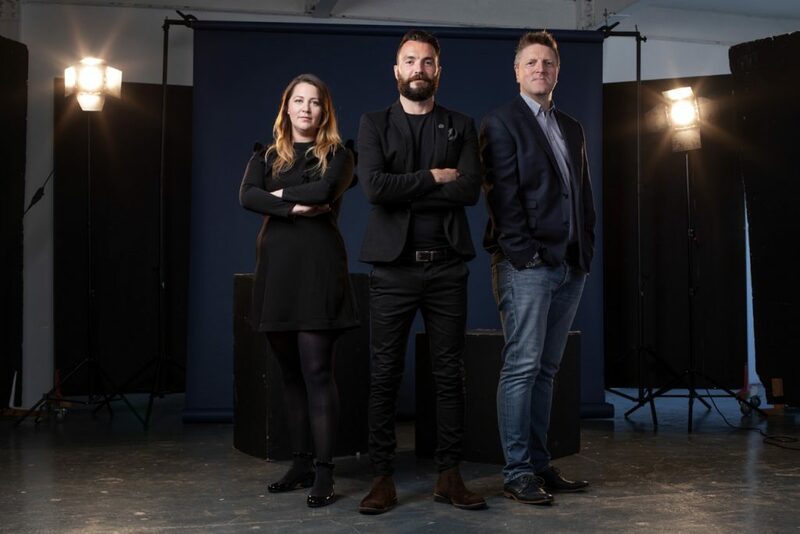 The recruitment of Rachael and Dan form part of an ambitious expansion strategy by North East Times, which looks to build on the momentum generated since the long-established business title was relaunched three years ago. Managing director Peter Mallon (pictured centre) added: “Since relaunching North East Times in November 2015, the title has gone from strength-to-strength and we have established a stellar reputation thanks to our combination of inspiring business and lifestyle content, guaranteed 7000 monthly print run, high-quality design and striking portrait photography. “We are now the only independent monthly business magazine that covers the entire North East region from Tees Valley to the Borders. “By publicising the achievements of the individuals, companies and organisations that are impacting the local economy, we aim to showcase the North East as a vibrant and productive place to work and live. 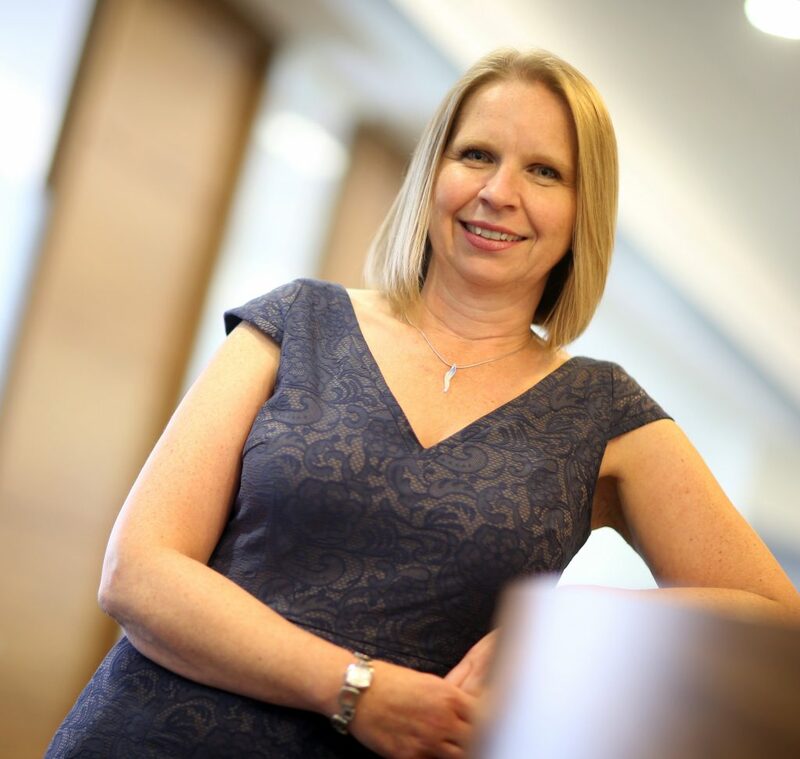 “Within three years, we have trebled turnover, our office space and now our workforce. “In addition, we have grown our digital, film and events offering and have partnered with industry-led tech network organisation Dynamo and public-private partnership NewcastleGateshead Initiative to create bespoke, high-impact contract publications.